Internet and consumer data safety is becoming a threat. 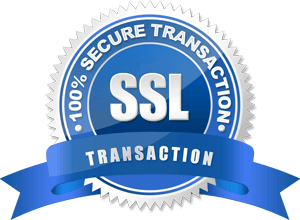 Implementing SSL Digital Security Certificates is one of the best ways to keep your website secure and also to keep the customers data and transactions secure. Even the Search Giant Google recently announced to include HTTPS as a ranking signal. Now improve your rankings and your trust with an SSL Certificate (HTTPS).